Linguistics experts, studying the future of a language spoken by fewer than 400,000 people in an increasingly globalized world, wonder if this is the beginning of the end for the Icelandic tongue. Former President Vigdis Finnbogadottir told The Associated Press that Iceland must take steps to protect its language. She is particularly concerned that programs be developed so the language can be easily used in digital technology. “Otherwise, Icelandic will end in the Latin bin,” she warned. Teachers are already sensing a change among students in the scope of their Icelandic vocabulary and reading comprehension. Anna Jonsdottir, a teaching consultant, said she often hears teenagers speak English among themselves when she visits schools in Reykjavik, the capital. Most high schools are also waiting until senior year to read author Halldor Laxness, the 1955 winner of the Nobel Prize in literature, who rests in a small cemetery near his farm in West Iceland. A number of factors combine to make the future of the Icelandic language uncertain. Tourism has exploded in recent years, becoming the country’s single biggest employer, and analysts at Arion Bank say one in two new jobs is being filled by foreign labor. That is increasing the use of English as a universal communicator and diminishing the role of Icelandic, experts say. “The less useful Icelandic becomes in people’s daily life, the closer we as a nation get to the threshold of giving up its use,” said Eirikur Rognvaldsson, a language professor at the University of Iceland. He has embarked on a three-year study of 5,000 people that will be the largest inquiry ever into the use of the language. “Preliminary studies suggest children at their first-language acquisition are increasingly not exposed to enough Icelandic to foster a strong base for later years,” he said. Since Iceland became fully independent from Denmark in 1944, its presidents have long championed the need to protect the language. Asgeir Jonsson, an economics professor at the University of Iceland, said without a unique language Iceland could experience a brain drain, particularly among certain professions. 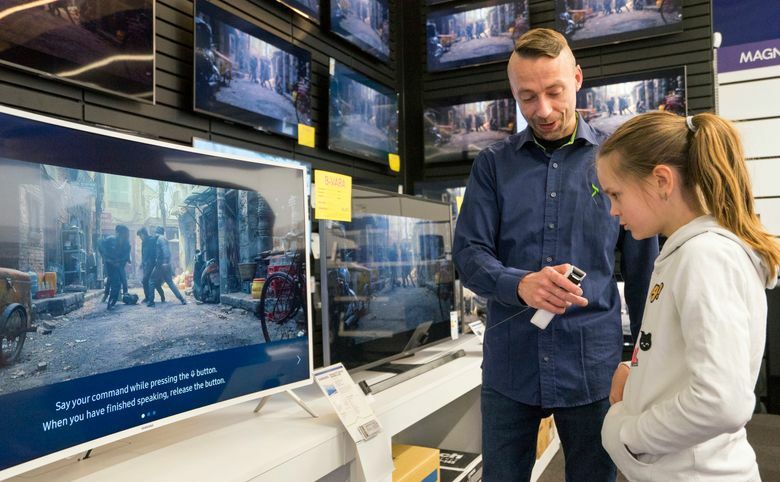 “Not being able to speak Icelandic to voice-activated fridges, interactive robots and similar devices would be yet another lost field,” Jonsson said. Icelandic ranks among the weakest and least-supported language in terms of digital technology — along with Irish Gaelic, Latvian, Maltese and Lithuanian — according to a report by the Multilingual Europe Technology Alliance assessing 30 European languages. 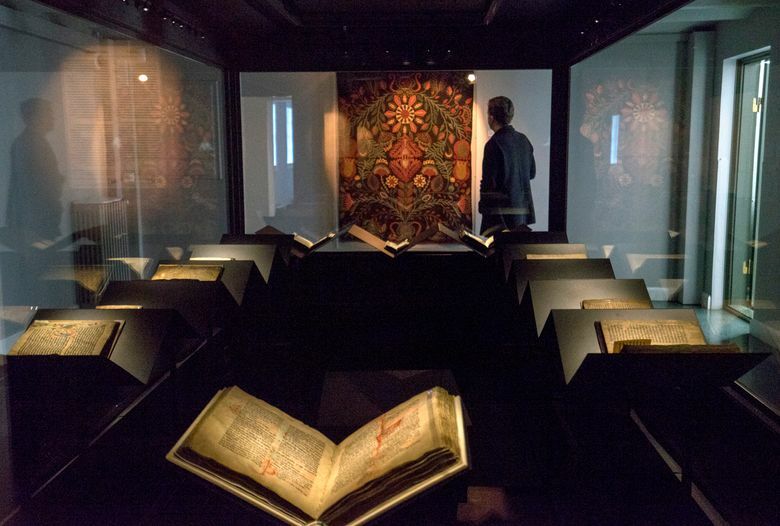 Svandis Svavarsdottir, a member of Iceland’s parliament for the Left-Green Movement, said the government should not be weighing costs when the nation’s cultural heritage is at stake. “If we wait, it may already be too late,” she said.